Paul rejoiced for the concern showered on him by the Philippians. All of what his comments is of great value to me, but he told them that he is contented in any situation he finds himself because he has tasted various waters – to be in need and plenty – so whether well fed or hungry, whether living in plenty or in want. 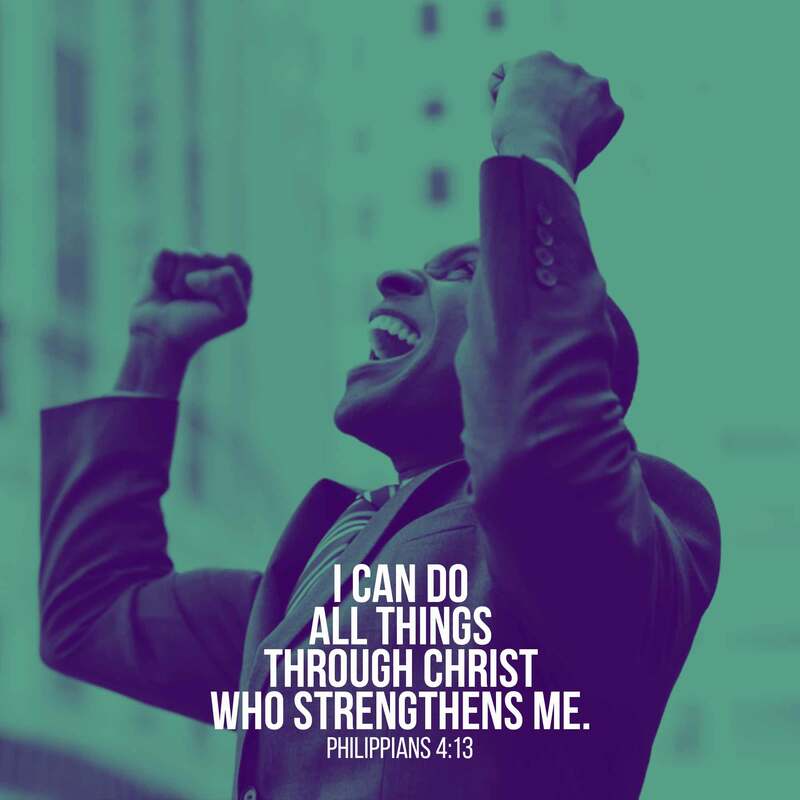 He acknowledged that He can only do all things through Christ that strengthens him. Same trouble that entangled you troubled Paul but in all this, He was contented in any circumstances he finds himself. Yours is not a different case. Remember there is more to life than food, clothing and other worries of life and that is life in Christ, so we should not take to thought – giving them prominence in our life – what to eat, drink or wear. That is because these things cannot secure eternal peace in Christ for us. Our only source of strength is God. We are only strengthened to do all things through Him. It is not by our might but by His spirit indwelling in us that helps us walk in the reality of His will for us. Remember He is the author (initiator) and finisher of our faith. To gain strengthen, our heart must be fixated on Him. We’ve needs that desire our attention because we must acknowledge Him first and other things will come afterwards. When worries, cares, concerns, and anxieties come we should always cast our cares on Him because He cares. Knowing that He is the source of our strength whom without Him we can do nothing. Strengthen by Him, so I will continue to grow in Him through His Word, notwithstanding my worries and anxiety. I give it all to Him because He cares for me as His son. Join me tomorrow for yet another refreshing edition of the What Matters Daily Devotional. Divine Nwoye is a World-Class Christian, Writer and Podcaster. He shares content – written and audio format – which helps an individual gain personal and spiritual acceleration in life. Connect with him on Facebook @ www.facebook.com/DivineNature1 and Twitter @ www.twitter.com/DivineNwoye. What Matters Daily Devotional Day 4: Treasure Not!